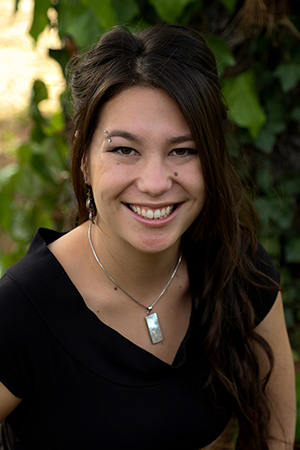 Hannah Yung-Boxdell is the administrative assistant for the Oakland Office. Hannah graduated from University of California, Davis in 2011 with a B.S. in Neurobiology, Physiology, & Behavior. After graduating, Hannah worked for the University as an Event Coordinator, where she got her first taste of office management. In 2014, after travelling in Asia for a few months, Hannah relocated to Oakland where she spent time bartending and reconnecting with her roots in the hospitality industry. These days, Hannah continues to apply her hospitality and event planning skills for W-Trans. Other responsibilities include graphics production and management of W-Trans’ online presence.